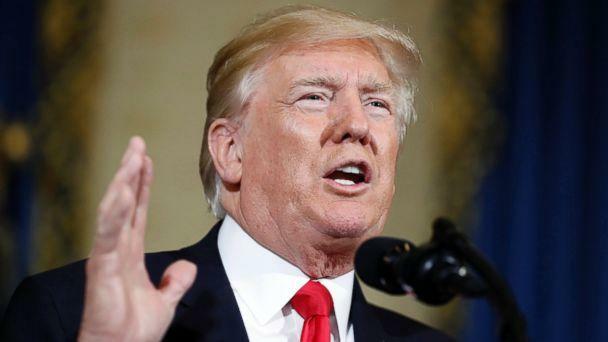 The Trump administration announced on Saturday another potential blow to the Affordable Care Act -- the freezing of risk-adjustment payments that help stabilize insurance pools in the marketplace. The news comes in the wake of a ruling by a U.S. District Court judge in New Mexico which says the Center for Medicare and Medicaid Services (CMS) payment program is legally flawed. The suit brought forward in New Mexico argued that the current formula potentially favors larger insurance companies. Now, the government is pinning its decision to put payments on hold on the fact the litigation has yet to be resolved. The CMS makes risk-adjustment payments to insurers to help encourage them to participate in the marketplace and offset the costs of enrolling more expensive -- high risk -- people in insurance pools. “We were disappointed by the court’s recent ruling. As a result of this litigation, billions of dollars in risk adjustment payments and collections are now on hold. CMS has asked the court to reconsider its ruling, and hopes for a prompt resolution that allows CMS to prevent more adverse impacts on Americans who receive their insurance in the individual and small group markets,” said CMS Administrator Seema Verma in a statement. CMS says the New Mexico court’s ruling bars "CMS from collecting or making payments under the current methodology, which uses the statewide average premium." 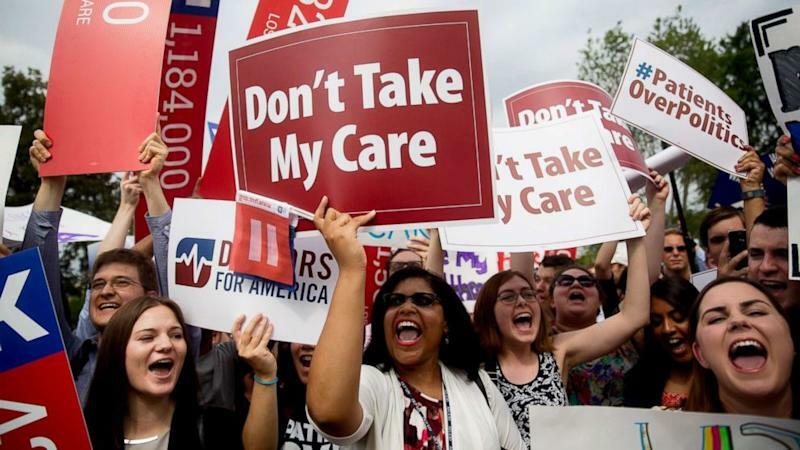 Critics of the administration's position on the ACA, like Andy Slavitt, former CMS acting administrator under Barack Obama, said that this move will stir chaos in the insurance marketplace. New Mexico's ruling alone isn't enough to freeze payments, unless, he says, it's a "politically motivated" move to further disrupt the ACA. The effect of this would be higher premiums and fewer insurers if not resolved. The Administration says in its release that it wasn’t a a speedy resolution. President Donald Trump has repeatedly talked about trying to end the ACA, known colloquially as Obamacare, since announcing his campaign. Trump tweeted dozens and dozens of times about Obamacare and its demise last year as he pushed the Senate to repeal the law. He repeated the mantra "repeal and replace" along the campaign trail and once in office, and signed an executive order as his first act as president to minimize "the economic burden" of the ACA.